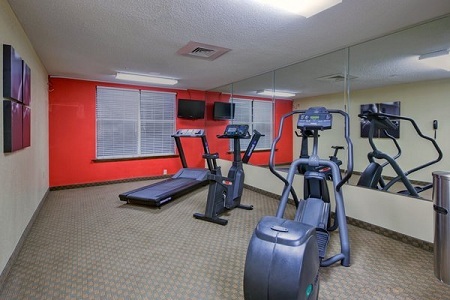 Whether you’re in town for a couple of days or just passing through, the Country Inn & Suites® by Radisson, Lumberton, NC provides a touch of home on the road. 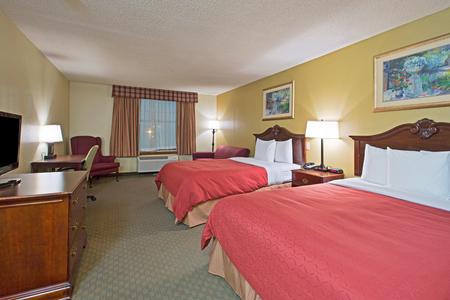 Located just off I-95, our hotel is close to downtown Lumberton and the beautiful landscapes along Riverwalk. 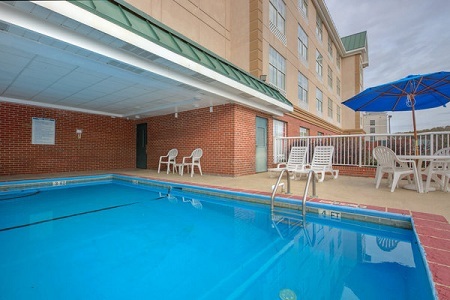 After a long day of travel, you can relax with a soak in our seasonal outdoor pool. 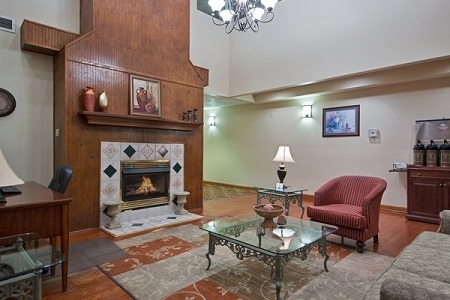 Afterward, retire to your room with a book from the Read It & Return Lending LibrarySM. 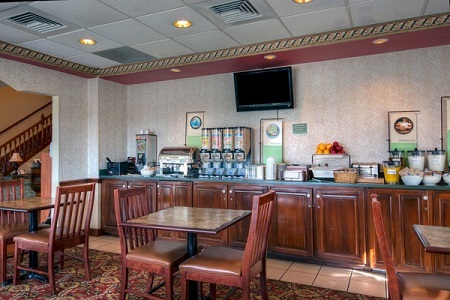 Before you explore Lumberton or hit I-95 en route to your final destination, the hotel’s complimentary, hot breakfast provides the energy you need. Load up on hearty morning favorites such as made-to-order Belgian waffles, egg patties, muffins and more. The hotel is also conveniently near several restaurants for lunch and dinner, including local favorites like Pier 41 Seafood and Village Station 1893. Riverwalk – A nine-minute drive gets you to this picturesque path that winds along the Lumber River. You can take in scenic views and spot the occasional indigenous bird as you walk its mile-and-a-half span. Carolina Civic Center – This historic hub for local entertainment first opened in 1928. Just seven minutes from the hotel, the venue hosts an eclectic mix of film viewings, live theatrical productions and art exhibits throughout the year. Exploration Station – Young children can explore the fun side of education at this interactive science and art venue, a seven-minute drive away. The center’s diverse activities include milking a cow, examining real X-rays and participating in a play. We are currently renovating our exterior, public spaces and guest rooms. Thank you for your understanding during this time!